A laser is a device that generates an intense beam of light. This light beam can cut or vaporize tissue. Because of its preciseness, normal surrounding tissue is rarely affected. The beam helps to seal off blood vessels. There is reduced bleeding at the surgical site. 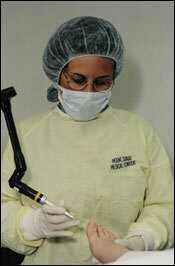 The laser beam also sterilizes the area which helps decrease the chance of infection after surgery. There is no radiation involved in the laser beam. The most common foot problem that are treated by the laser are plantar warts, painful ingrown toenails and fungal nails. 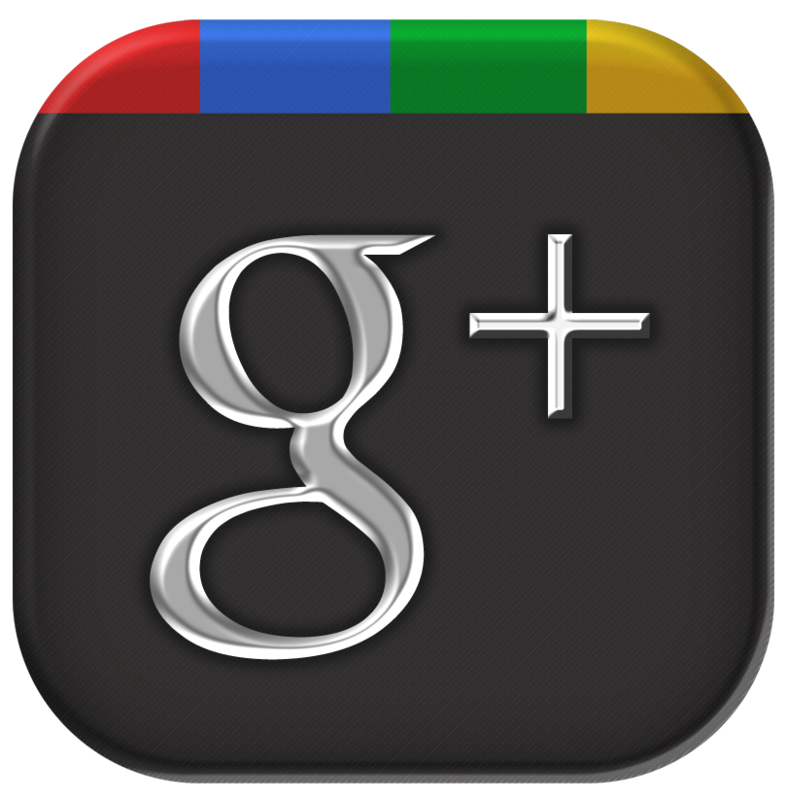 Because of the benefits of laser surgery, many insurance companies cover surgical procedures performed by the laser. 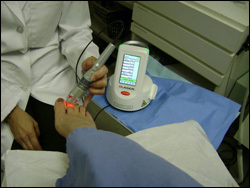 Dr. Hagen using the laser for treating many conditions of the foot and ankle.